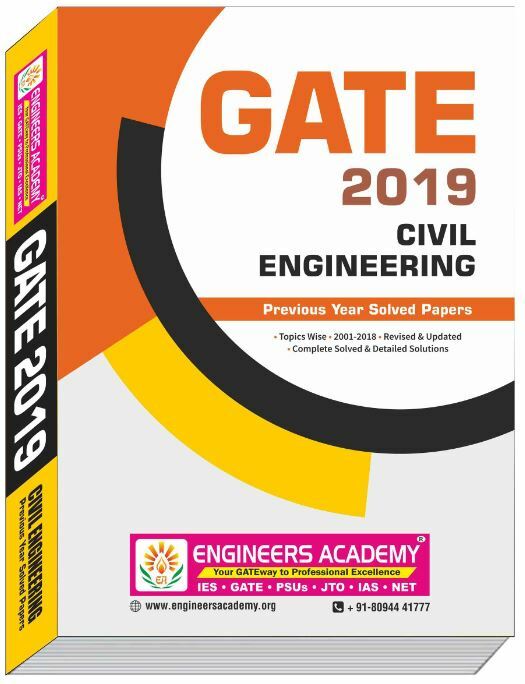 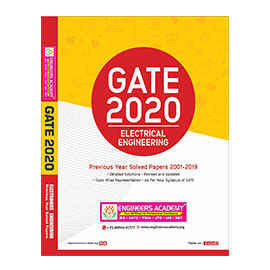 The new edition of GATE Civil Engineering Previous Year Papers: Civil Engineering has been fully revised, updated and edited. The whole book has been divided into topic wise sections. 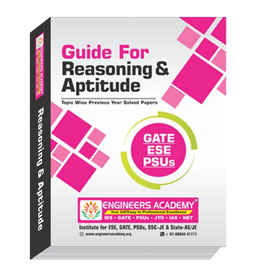 At the beginning of each subject, analysis of previous papers are given to improve the understanding of a subject. As observed in the GATE Exam, a number of sets may be possible, being online exams. Hence, don’t skip any subject. 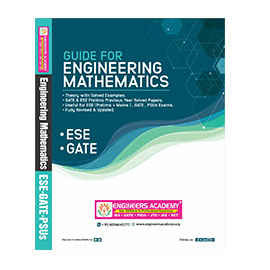 All are equally important. 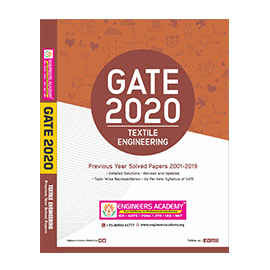 Conceptually Empowered, Error Free and Meticulous Solutions, Potential Effort has been made to unfold the Intricacies and Concepts involved.